Here at IDRSolutions, we are always looking for new and innovative ways to make our products better. If you’ve been keeping up to date with our blog you’ll have seen our goals for 2017, including lists of cool features in our products JPedal, JDeli and BuildVu we would like to see added in the future (Although much to my dismay, I was told BuildVu won’t be making me tea or coffee, or telling jokes while it converts my files anytime soon). 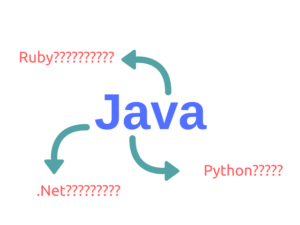 The first idea that came to mind was to use a sort of wrapper that acts as a ‘bridge’ between your chosen language and Java. For example, let’s look at using our PDF to HTML5 converter alongside the best my favourite language, Python, using Py4J. According to their homepage, “Py4j enables Python programs running in a Python interpreter to dynamically access Java objects in a Java Virtual Machine”. This is cool, because it means that all I have to do is write a small API for the converter in Java, provide some details on how each function works, then anyone can write a Python script to interact with it through Py4J. So how does Py4J work here? Without getting too technical, it allows Python programs to communicate with the JVM through a local network socket. Looking at the 2 lines of Py4J specific code in the main method, it’s actually pretty simple – we set up and start a new GatewayServer with a copy of the object we want to access, which will listen for any requests from Python and deal with them accordingly. Next we compile the class, run it, and it’s good to go. I ran the Python script, and bam! My PDF file had been converted to HTML. All it required was a couple of lines of code to make my converter Python-compatible. Another way would be to provide an option to set up an application server that runs our converter. The server could be communicated with using a RESTful service, (which involves HTTP requests and some JSON) so all you need is a language that can take advantage of that. The best bit about this approach is that it’s language independent – no need to set up and configure different frameworks like Py4j for each individual language. However, setting up an application server would take a bit more time than writing ~6 lines of code. But I’d say that’s a fair trade off. 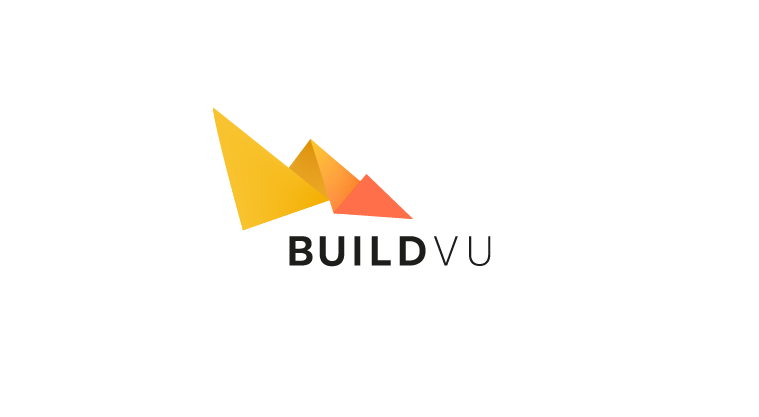 If you’re interested in setting up our converter on your own application server, check out our BuildVu Microservice Example – our fancy new open source project that allows you to run BuildVu as an online service, which can be interacted with via the REST API (No Java coding needed!). On the other hand, as aforementioned the second method is language-independent. All that’s needed is to write a class that deals with sending requests to the application server, and you’re good to go. Would you be interested in using something like this? Maybe you’re already doing something similar yourselves. Leave a comment below – we’d love to know your trade secrets if you’ve had any experience working with tools like this. If you would like to learn more about the lists of cool features in our products we would like to add in the future view our Goals for JPedal, Goals for Deli and Goals for JPDF2HTML5.